Our mission of solidarity continues its activities. 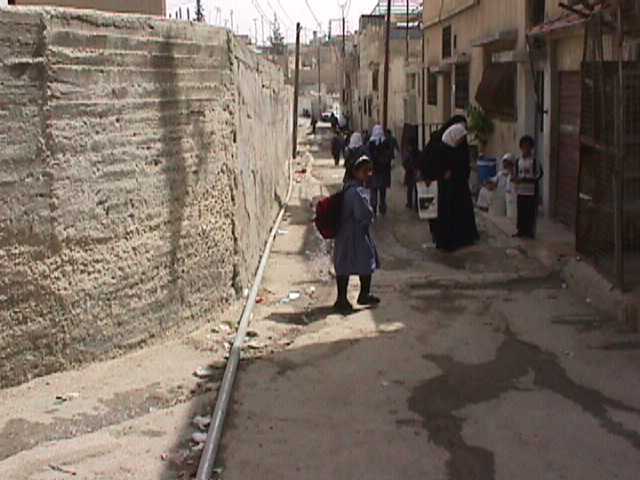 Today, Welcome to Palestine delegates have visited Baq’a, one of the largest Palestinian Refugee camps located 20 km to the north of Amman, where a huge number of Palestinian refugees live in a very small yet densely populated area of 140 hectares. 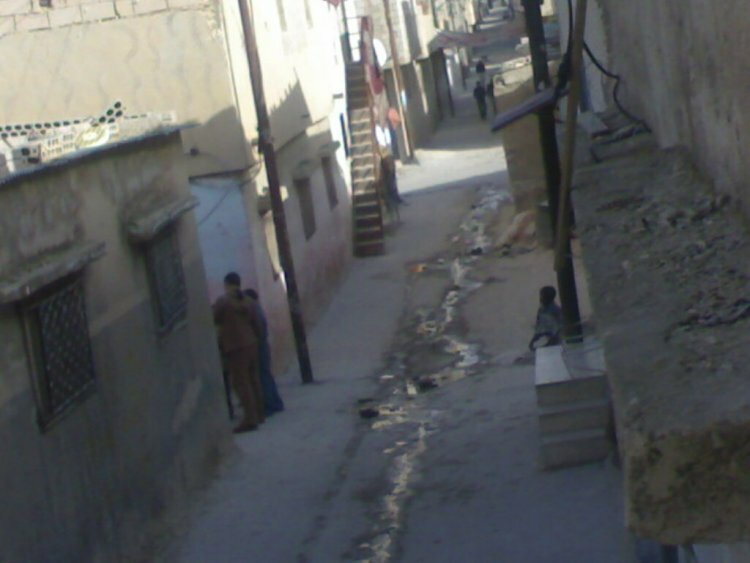 Our delegation, Activists in Welcome to Palestine, who spent 24 hours in the camp between Tuesday and Wednesday, have seen how these Palestinian refugees are kept under constant and heavy police surveillance, including the rest of the northern suburbs of the metropolitan area of Amman. 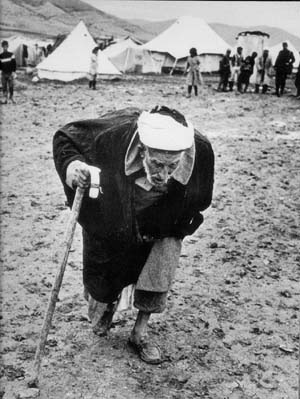 This hard reality Palestinian refugees are subjected to should not have continued as they should have been granted their internationally recognized right of return to Palestine. Palestinian youth in the refugee camp have never set foot in Palestine, which is just a few Kilometers away from where they currently live. Those youth constitute the great number of the population of the camp. Besides,the quality of both social and health services are very bad; for example, in such a densely populated camp, there are only 12 doctors and 60 nurses working at three clinics along the camp. Several entertaining activities were carried out by the Welcome to Palestine Activists throughout their tour in Baq’a refugee camps. They have played with Palestinian refugee children, danced and sang songs of different languages and cultures. The activists had the opportunity to meet a highly political Palestinian figure of resistance, Leila Khaled. Leila is now 68 years old. She was four years old when she was expelled from her hometown, Haifa, by the Israeli army in 1948. 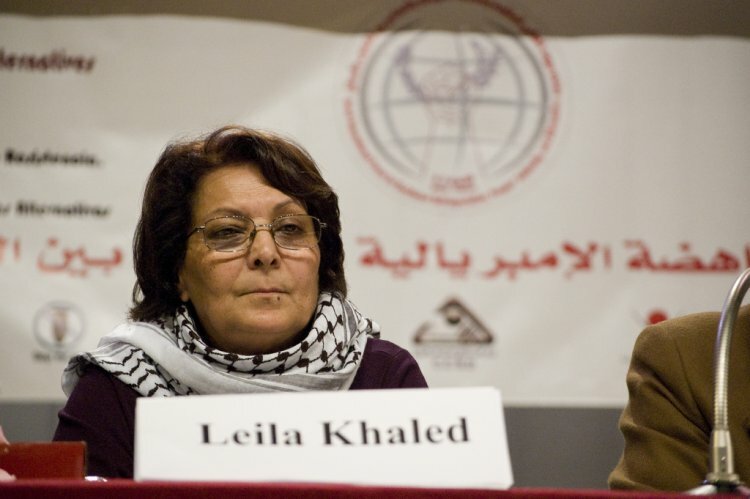 She was exiled alongside her family.In 1969, Leila Khaled left her job as a teacher in order to join the PFLP (Popular Front for the Liberation of Palestine). She participated in aircraft hijacking operations, which globally promoted the Palestinian cause.